Sarasota and Manatee county housing prices inch up 7.6% and 7.4% respectively and inventories have increased again. A"normal" inventory level is usually a six month's supply and we're inching closer. Sellers have been enjoying recent price increases, Buyers' may have a slightly easier time finding a home as inventory inched up 12.2% in March. The inventory of active listings continues to improve over levels last March, up 12 .2 percent in the two-county area. Inventory increased across both counties in March, with single family homes increasing by 13 percent in Sarasota and by 10.5 percent in Manatee. Condo inventory increased by 18 percent in Sarasota and by 4.1 percent in Manatee. When breaking down the current listings, there are more single family homes for sale in the $200,000 – $299,999 price range in Sarasota with 739 homes. While in Manatee, there are more homes listed in the $300,000 – $399,999 range with 579 listings. As for condos, we see the more listings in the $100,000 – $199,999 range in both counties with 467 properties in Sarasota and 265 properties in Manatee. Click HERE to download the March 2017 release and statistics. When Generous Property a boutique real estate company, was founded by Troy & Joyce Sacco, a lofty five year goal was established; to contribute $100,000 back to local charitable and community organizations. Their first donation was directed to Our Mother's house in Venice, Our Mother’s House provides single mothers and their pre-school children a safe and secure environment in which to achieve self-sufficiency through education, vocational training and personal growth. 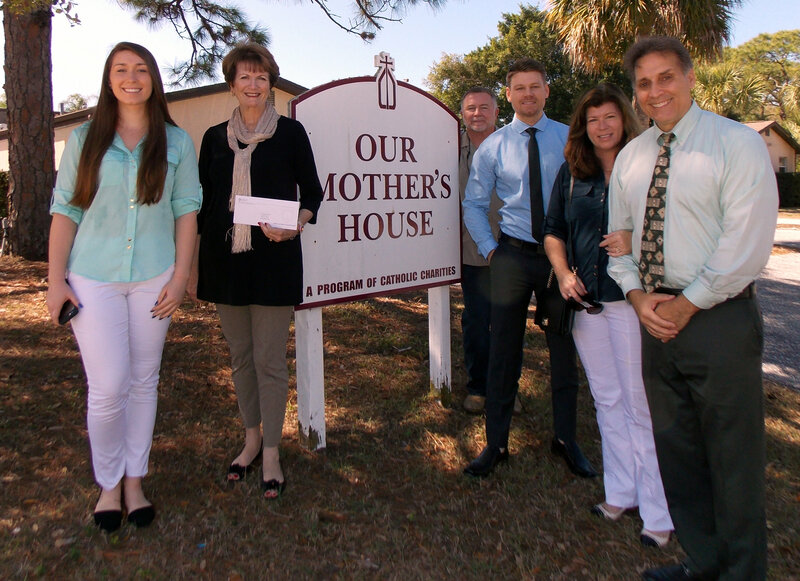 Over the past five years organizations such as InStride Therapy, All Faiths Food Bank, Catholic Charities, Epiphany Cathedral School, Big Brothers Big Sisters of the Suncoast and many others have benefited from the corporate mission. "We're so happy that we met our goal! We feel truly blessed to have been able to assist these great organizations in some small way." said Troy Sacco, Broker/Owner of Generous Property. Joyce Sacco Co-owner of Generous Property added, "We've had the opportunity to meet people that are heroes in our community. People like Joyce Scott and her staff are folks to be admired. They provide needed services to folks that just need a hand up, not a hand out. Treating each person with the respect and compassion they deserve." If you would like to help out Our Mother’s House please visit www.OurMothersHousedov.org and see how you can make a difference in one of your neighbors lives. Sarasota and Manatee county housing prices inch up 10.3% and 7.5% respectively and inventories have increased again. A"normal" inventory level is usually a six month's supply and we're inching closer. 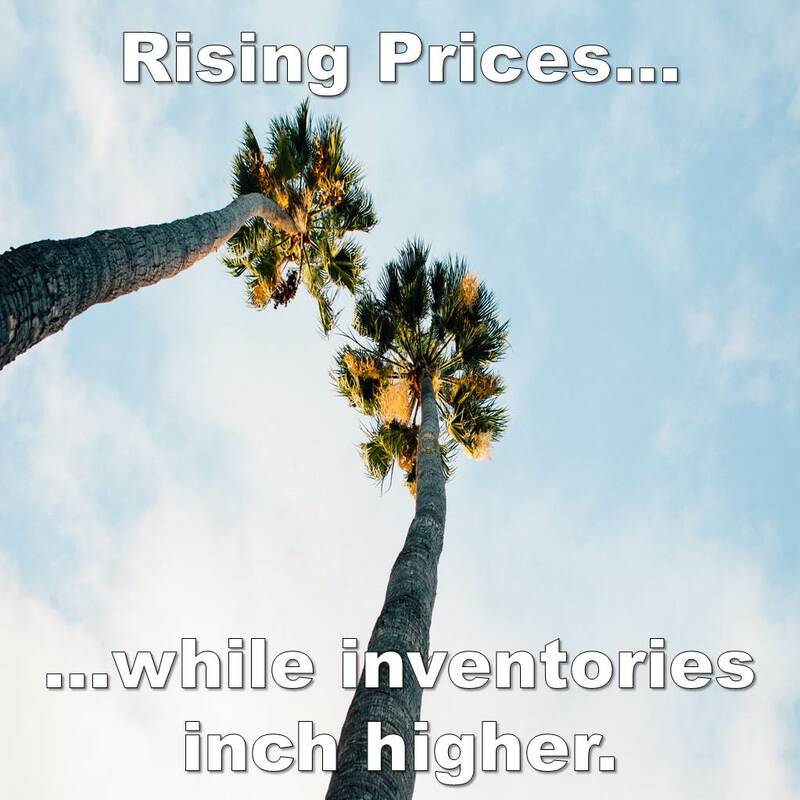 Sellers have been enjoying recent price increases, Buyers' may have a slightly easier time finding inventory that match their needs. SARASOTA, Fla. (January 24, 2017) – Closed sales for condos increased in each county in December as compared to December 2015, with Sarasota at a 12.5 percent increase and Manatee at a 7.8 increase. Single family sales, however, are down from last year. Sarasota County decreased by 6.1, while Manatee experienced an 8.2 percent decrease. While many markets have been reporting a decrease in cash sales, that is another area of strength for the two-county condo market. This December, 63.1 percent of all condo sales were cash sales, compared to 66.1 percent last December. Cash sales of single family homes were 34.1 percent of all single family sales in December, compared to 40.9 percent last December. Median prices for single family homes are up in both counties, with Sarasota County up by 10.3 percent to $264,500 and Manatee County up by 7.5 percent to $285,000 from last December. Median condo prices are down slightly in Sarasota by 1.1 percent to $217,000, while Manatee County experienced a 3.8 percent increase to $185,000. The months’ supply of inventory continues to rise toward a balanced market, favoring neither a seller or a buyer. Sarasota condos hit the balanced threshold of a 5.5-month supply, while single family homes are at a 4.5-month supply. Manatee County condos are at a 4.4-month supply and single family at a 4.1-month supply of condos. While total closed sales are down from last year, so are distressed sales, indicating a healthier market. Distressed sales for single family homes and condos in both counties experienced a 63.4 percent decrease from December of 2016. Respectively, the traditional sales (non-distressed) in the two-county area experienced an increase of 6.5 percent. Sarasota and Manatee county housing prices inch up 8.75 and inventories are improving. A"normal" inventory level is usually a six month's supply and we're inching closer. 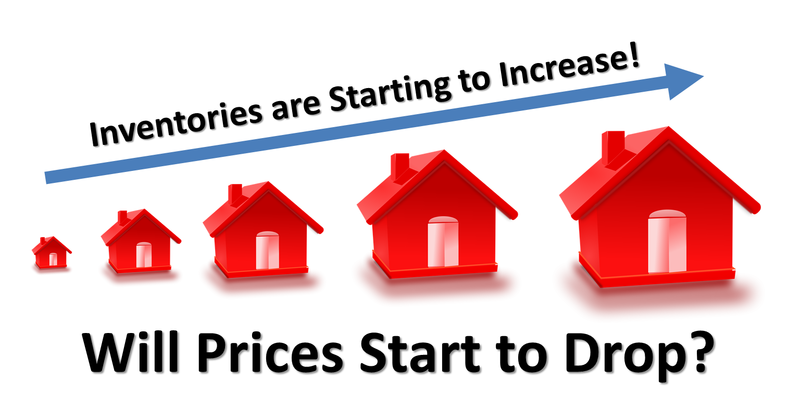 Sellers have been enjoying recent price increases, Buyers' may have a slightly easier time finding inventory that match their needs. Are We Getting Ready for A Hot Season? Total closed sales are up 8.7% from November 2015 for single family homes and condos in Sarasota and Manatee counties. Single family homes showed the most improvement from last year, with a 10.5 percent increase in the two-county area, while condos also increased by 4.5 percent. Sarasota and Manatee county housing inventories are now getting tighter as well as median prices for single family homes. A"normal" inventory level is usually a six month's supply and we're inching closer. Sellers have been enjoying recent price increases, Buyers' having a slightly tougher time finding inventory that match their needs. SARASOTA, Fla. (October 20, 2016) – Total closed sales in September in the two-county area are up 2.6 percent over September of last year, with single family sales up 3.8 percent, and condo sales down just under 1 percent. Single family home sales in Manatee County posted a 13.8 percent increase, while condo sales in Sarasota County were up 3.3 percent over last year. Sales were down year over year by 3 percent for Sarasota County single family and down 6.2 percent for Manatee County condos. While inventory in the two counties is up 19.8 percent from last year at this time, levels have been declining since the end of the season, a typical trend each year. Single family home inventory in Sarasota increased by 19.2 percent, while Manatee experienced an 11.1 percent increase, year over year. Sarasota condo inventory increased by 39.4 percent and Manatee County increased by 14.9 percent. “Historically, listing inventory will rise in the coming weeks as sellers position themselves for the upcoming season,” says Linda Formella, 2016 RASM President. Both counties saw an increase from last year in median sales prices for single family homes with Sarasota experiencing an 11.3 percent jump to $249,000 and Manatee a 1.1 percent increase to $269,000. Median sales for Manatee condos increased by 13 percent, to $178,000, while Sarasota condos experienced no change, remaining at $192,500. Distressed sales continue to become more insignificant in the market, with only 96 recorded in September this year, accounting for only 5.8 percent of all sales, compared to 200 in the same month last year, when they accounted for 12.4 percent of sales. The reduction in distressed sales accounts for some of the increase in median prices, as those sales are typically priced below market for similar non-distressed sales. 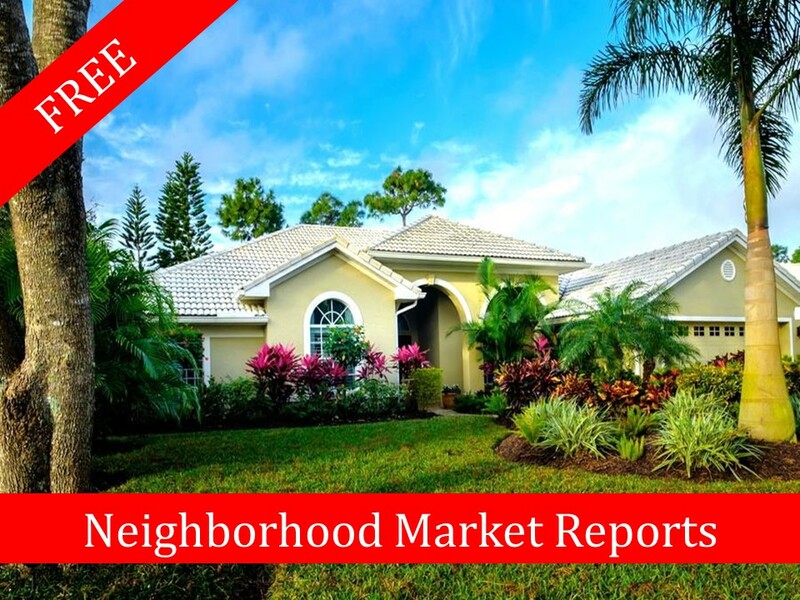 A seller’s market remains in both Sarasota and Manatee County. According to September 2016 data, Sarasota single family homes are at a 4.2-month supply and condos are at a 5-month supply. Manatee County single family homes are at a 4-month supply and there is a 3.8-month supply of condos. A balanced market is considered to be a 6-month supply. September reports of pending sales (those in which a buyer and seller have signed a purchase contract) showed the typical seasonal trend, slowing from last month. A comparison to pending sale reports in September of last year also shows a decline overall of 11 percent, not unexpected, since 2015 was a record year, and the selling season extended into August last year. Pending sales reports are a good indicator of closed sales in the next 30 to 60 days. Sarasota and Manatee county housing inventories are still rising, but, just like last month, so are median prices for single family homes and condos. A"normal" inventory level is usually a six month's supply and we're inching closer. Sellers have been enjoying recent price increases but Buyers are starting to gain leverage in negotiations. 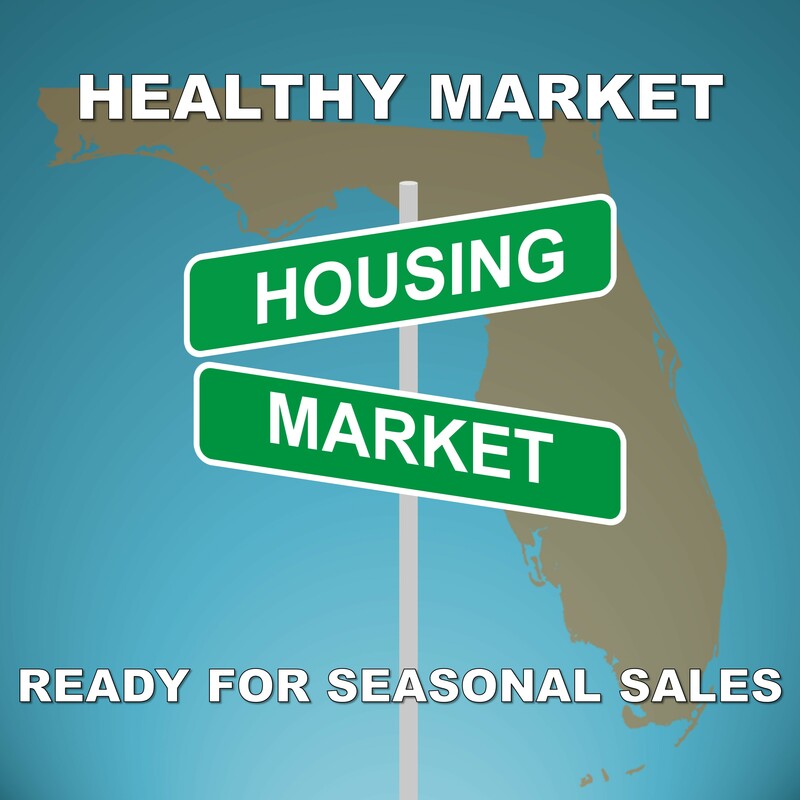 SARASOTA, Fla. (June 22, 2016) – The housing data for May reveals that inventory numbers are rising along with the mercury for the Sarasota and Manatee two-county area, likely the result of sellers taking advantage of rising prices. For single family homes in Sarasota County, inventory is up 15.3 percent from May last year, and up 20.2 percent in Manatee County. Condo inventory is also on the rise in Sarasota County, up 33 percent, while Manatee County experienced a 17.4 percent increase year-over-year. The continued decline in the number of distressed property sales (foreclosures and short sales) really shows the recovery and health of our market. In May, only 5.1 percent of closed sales were distressed, compared to 15.8 percent for the same month last year, fast approaching the historic average of about 2 percent. Distressed sales for single family homes in the two-county area represented only 5.9 percent, and distressed condo sales were only 3.5 percent. At their peak a few years ago, 48 percent of all sales were distressed. “Home prices are rising, and we are seeing homeowners who were previously on the fence entering the market. In fact, we have recently seen a 34.6 percent increase in inventory for listings between $250,000 and $600,000 compared to last May,” said Linda Formella, RASM President. “With the significant bump in inventory, buyers have more options to choose from, but we are still seeing multiple offers below that price,” Formella added. The median sale price rose year-over-year across the board for both counties. Single family median sales prices are up 14.6 percent in Sarasota County to $263,000, while Manatee County experienced a 7.0 percent jump to $275,000. Condo prices are also on the rise. The Sarasota County condo median sale price rose 4.3 percent to $218,975, and Manatee County likewise witnessed an increase of 4.2 percent in condo sales price over last year, to $166,750. Total single family closed sales in Sarasota County reached 753 for the month of May, up 2.7 percent from last month and down just slightly, 3.7 percent, from last year. Manatee County single family homes sales rose 13 percent from last month to 603 total sales, and down slightly, just .3 percent from May last year. Sarasota County condo sales decreased 1.3 percent from last month, closing at 377 total sales, and down 5.5 percent from last year’s figures at this time. Manatee County condo sales are down 18.3 percent from last month, closing at 250 total sales for the month, and up 12.6 percent over last year. Last year, which set an all-time sales record for the area, the selling season extended into August, then tapered off in September. This year has returned to a more typical season, with new pending sales reported about 18.5 percent lower than last May. This is not surprising, given last year’s lower prices, when many buyers were taking advantage of opportunities to make their move. Pending sales are an indicator of closed sales to come. The months’ supply of inventory in the two-county area remains in the range of 4.4 to 5.3 months’ inventory this year, compared to a range of 3.8 to 4.3 months at this time last year. This statistic reflects the time it would take to sell all the active listings on the market at the current month’s rate of sales. Six months is considered the benchmark for a balanced market; anything higher is considered a buyers’ market and anything lower is a sellers’ market. So while the months’ supply remains on the rise, it is still a sellers’ market. Wonder What Your Neighbor's House Just Sold For? Everyone is curious what their neighborhood's real estate market values are. Owners like to know what the house next door just listed for, the home down the street just sold for or which homes went under contract last month. Your home is one of the largest investments in your life. We have a lot of homeowners and neighbors in our area like you... asking us to keep them updated on their REAL ESTATE INVESTMENT. Our website can do that… we can set you up on a saved Sold Search and it will send you Sold properties in your neighborhood as they happen. Just click the envelope on the top of the page and send us an email to request a saved Sold Search along with your property address. We can also send you a Monthly Market Report of all the Active Properties, homes Under Contract and Sold within the last six months. If this something you would like click the button below. From our easy to navigate drop down menu, choose your county, city and subdivision, then click "Go to Market Report"
Sarasota and Manatee county housing inventory continues to climb. However so are median prices for single family homes and condos. A"normal" inventory level is usually a six month's supply and we're inching closer. Sellers have been enjoying recent price increases but Buyers are starting to gain leverage in negotiations. SARASOTA, Fla. (May 20, 2016) – April’s housing statistics show that our current trend is continuing as inventory of available properties rose in both counties. For single family homes in Sarasota County, inventory is up 8 percent from April last year, and up 14.2 percent in Manatee County from last year. Condo inventory is also on the rise in Sarasota County, up 25.5 percent from last year, while Manatee County experienced a 19.8 percent increase year-over-year. The months’ supply of inventory in the two-county area remains in the range of 4.5 to 5.4 months’ inventory this year, compared to a range of 4.2 to 4.5 months at this time last year. This statistic reflects the time it would take to sell all the active listings on the market at the current month’s rate of sales. Six months is traditionally considered the benchmark for a balanced market; anything higher is considered a buyer’s market and anything lower is a seller’s market. So while the months’ supply is on the rise, it is still a seller’s market. 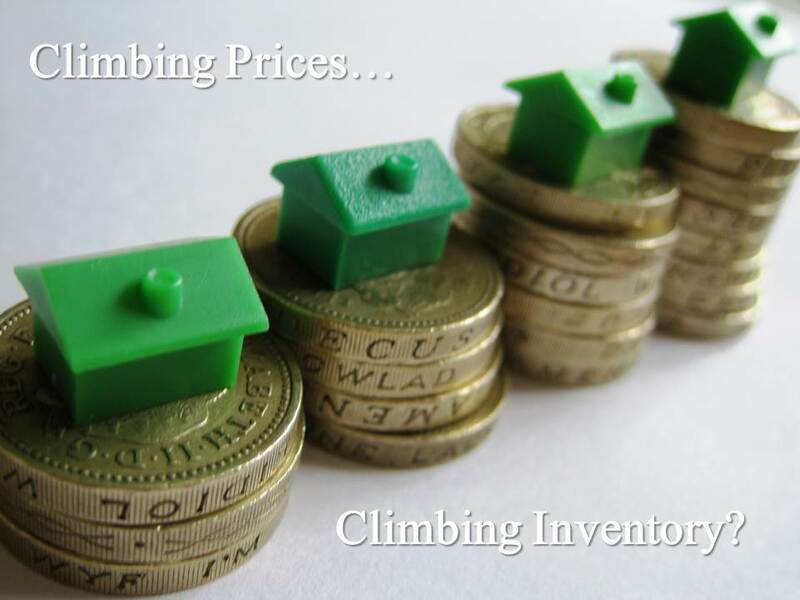 However, the rise in inventory is very encouraging sign that we are returning to a balanced market. Total single family closed sales in Sarasota County reached 733 for the month of April, down only 4.2 percent from last month and down 7.3 percent from last year. Manatee County single family homes sales rose 2.3 percent from last month to 534 total sales, but down slightly, just under 1 percent, from April last year. Condo sales fluctuated, with Manatee County up 12.1 percent from both last month and also last year. Sarasota County increased 4.9 percent increase from last month, but was down 11.8 percent from last year’s figures at this time. The total number of closed distressed property sales (foreclosures and short sales) in April this year was 63.7 percent lower than last April. That significant drop is a great sign of a healthy market. Distressed sales for single family homes in the two-county area represented only 7.58 percent of all closed sales for the month, compared to 19.7 percent last year. Similarly, distressed condo sales represented 2.62 percent of closed sales, compared to 7.37 percent last year. At their peak a few years ago, 48 percent of all sales were distressed. 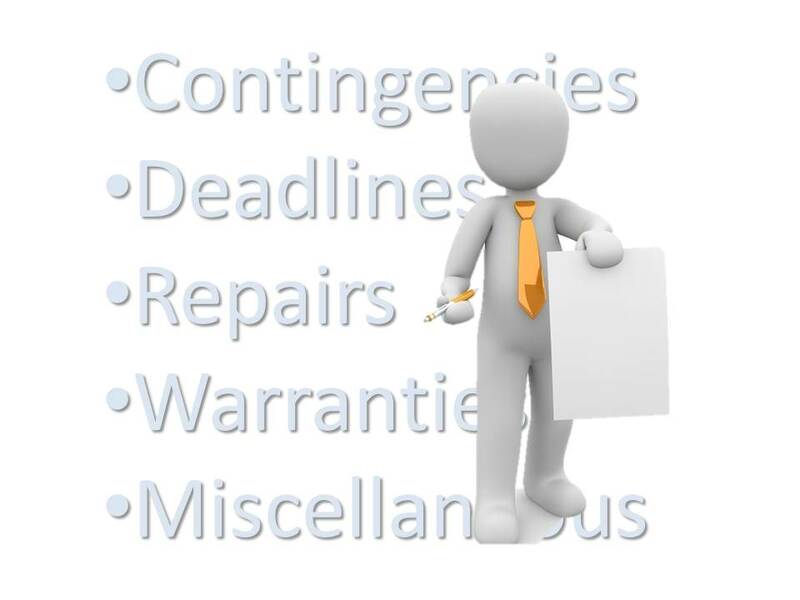 Have a Contract on Your Home? When you get a contract on your home or condo, there are several hurdles that you need to clear prior to closing the transaction and collecting your proceeds. Find out what they are and how to avoid a losing a buyer and starting all over again. Think an Online Estimate of Your Home is Accurate Enough to Base Your Listing Price on? 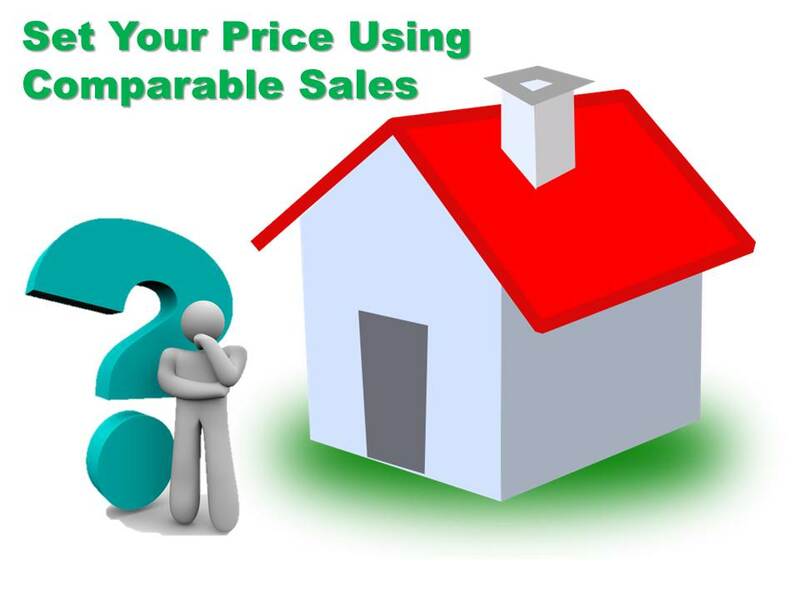 If your considering selling your property soon, read this article on how to use comparable sales to price your home. There's more to it than a click on a web site. Generous Property can assist you when you're ready to sell your home or condominium.